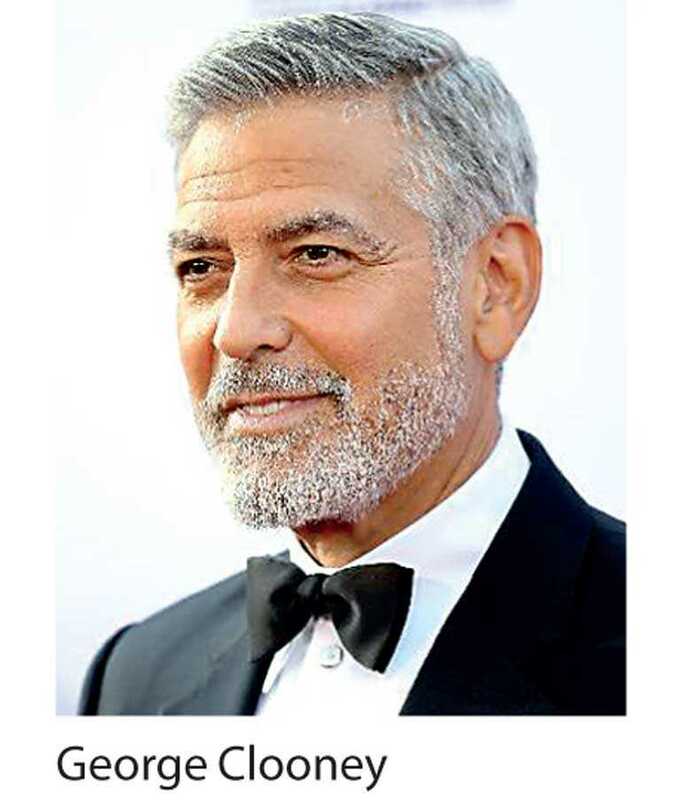 LOS ANGELES (Reuters): George Clooney on Wednesday soared to the top of an annual list of the world’s highest-paid actors, thanks largely to the sale of his tequila company. Clooney, who hasn’t starred in a Hollywood movie since 2016 crime thriller ‘Money Monster,’ sold the Casamigos tequila company he co-founded to British spirits company Diageo in June 2017. His on-and-off screen earnings eclipsed Dwayne “The Rock” Johnson, who came in at No.2 with an estimated $124 million thanks to ‘Jumanji: Welcome to the Jungle’ and other projects. ‘Iron Man’ star Robert Downey Jr. was third on the list, with an estimated $81 million, followed by ‘Avengers: Infinity War’ actor Chris Hemsworth with $64.5 million.